Hannah Dennison is here to once again show her amazing ability to make Musa Masala happen in her home country of Ireland. 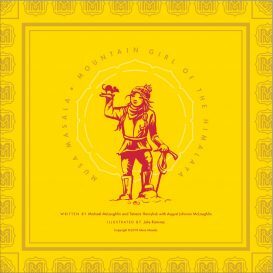 Hannah has done an impressive amount of work over the past year, from creating our holiday cards and putting together a team to participate in an adventure race to her usual writing and taking care of the Musa Facebook page. 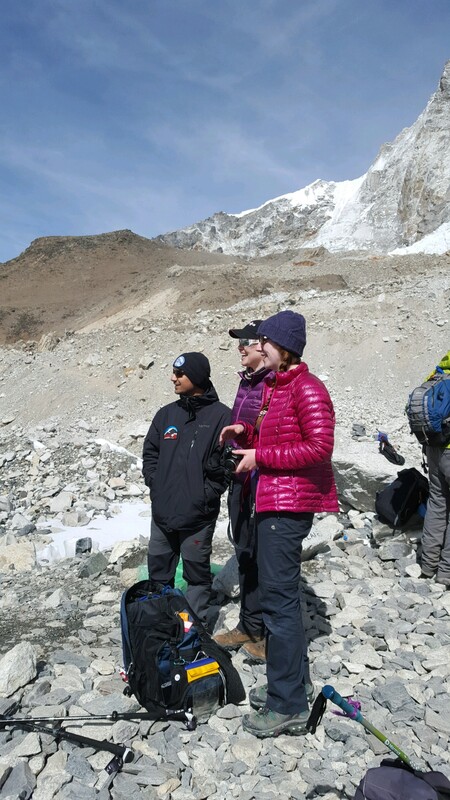 Recently she introduced Musa and the Wongchu Sherpa Memorial Hospital project to the Nepal Conference Ireland. What a great opportunity and Hannah made it happen! Congratulations to her. We all are in awe of her. Jam Jam!! 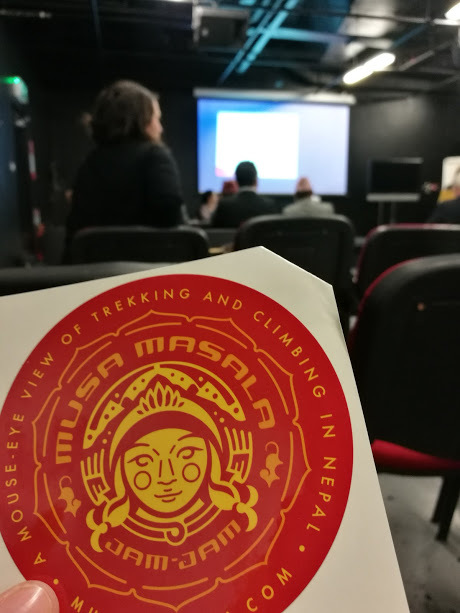 In September I had the privilege of speaking about Musa Masala, the Wongchu Sherpa Memorial Hospital and the Suri Primary School Project at the Nepal Conference Ireland. I was delighted to tell the Ambassador and other esteemed guests about the projects I am involved in. A massive thank you to Shakya Deepesh and everyone on the Nepal Ireland committee for giving me this platform to speak at and attend some fantastic events this year. The Nepal Ireland Society is the main point of contact for information related to Nepal in Ireland. 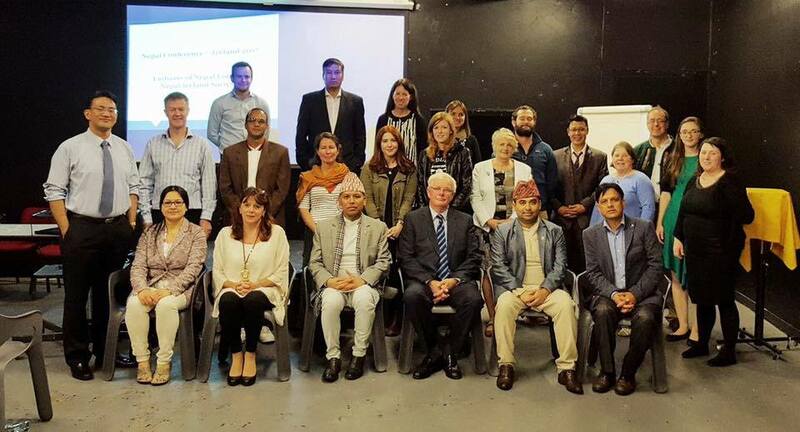 The society strengthens ties between Nepal and Ireland. Not only do they support tourism in Nepal, they are also a huge support network for charity organizations in Ireland. Check out their website for further information and upcoming events here. 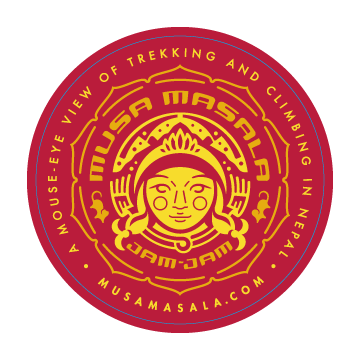 For those who don’t know me, I was one of the trekkers on the infamous Wilderness Medical Society (WMS) Everest Base Camp trek in the spring of 2016 where the tails of Musa began. When I heard my sister was planning to go to EBC, I had a serious case of FOMO (fear of missing out) so I tagged along on this adventure! I and a fellow trekker and now good friend Chuck were the only two in the group with no medical experience. 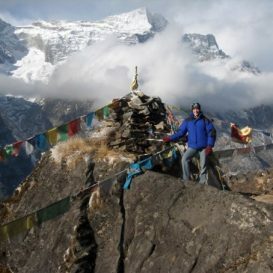 I learnt a great deal on the trek and made friends that will last a lifetime. 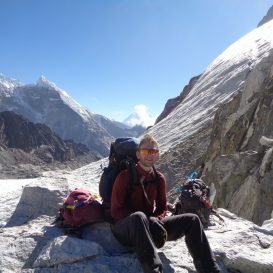 It is safe to say I haven’t looked back since, so anyone out their thinking about going to Nepal, don’t think just go! And naturally Nepal once is not enough! 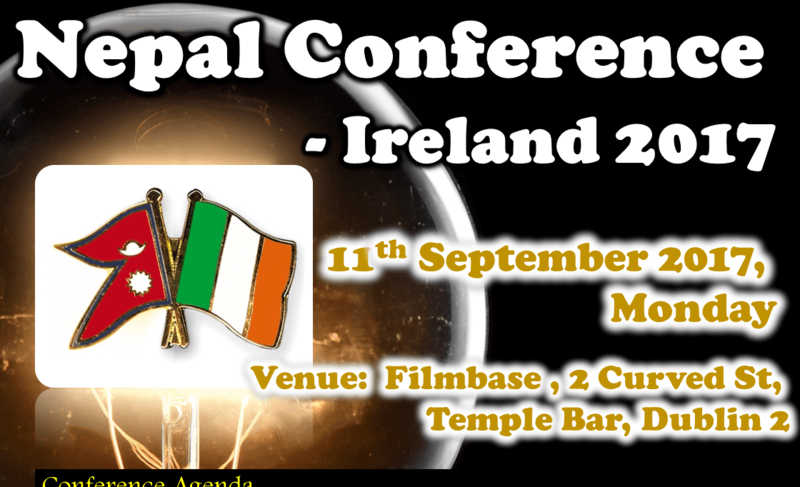 The Nepal Ireland conference was a great platform for non-profit organisations to share their stories of the incredible work they do, the feats they have achieved, the obstacles that stand in their way and their aspirations for the future. 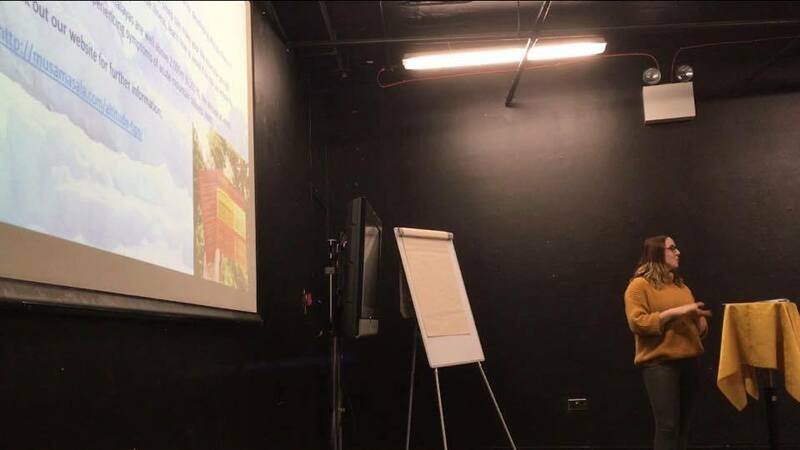 One of the speakers was Jane Fenlon from the Irish Nepalese Educational Trust (INET) and who was recently appointed to the Nepal Ireland Alliance Education Committee. 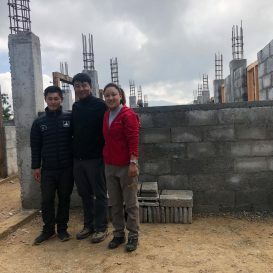 She spoke admirably about the construction of a school in the Solu Khumbu region of Nepal. 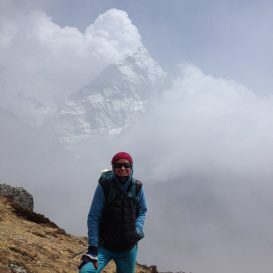 INET is committed to continuing to develop educational opportunities for children in Phuleli and surrounding villages high up in the lap of Mount Everest. 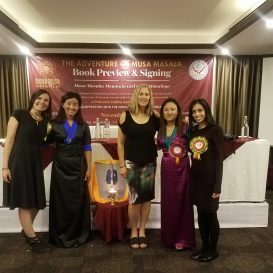 Jane highlighted the significance of educating the youth of Nepal as they are the future. This hit home with me as I taught of Musa Masala’s efforts in fundraising to help rebuild the Suri Primary school and support the school in the future. Another inspiring speaker was Vera Mcevoy from the Nepal Leprosy Trust (NLT) who told us about all they have achieved since setting up in Nepal in 1972. NLT serves in areas of Nepal where leprosy is still prevalent. Their vision is to help eradicate leprosy, to overcome prejudice against those affected and to improve people’s standard of living. NLT is one of kind as it is the only charity wholly dedicated to the leprosy epidemic. This work is vital for communities affected by this disease. NLT is achieving its vision through medical treatment, social education and village development projects, targeting individuals, small groups and wider communities. Healthcare is paramount for rural Nepal and an issue which still needs a lot of attention. NLT has established a Leprosy Hospital and Services Centre at Lalgadh (LLHSC) in southeast Nepal, which mainly serves the 2.7 million people in the four surrounding districts where leprosy is most endemic. However, many patients come from much farther away, including India. 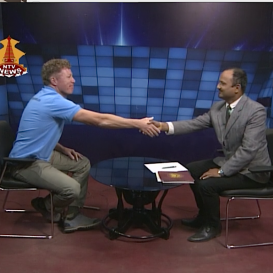 We also heard a talk by Dr. David Weakliam, who was recently appointed to the Nepal Ireland alliance healthcare committee. He spoke of the progress Nepal has made in terms of healthcare in recent years but said Nepal still requires support and services, especially for rural communities. 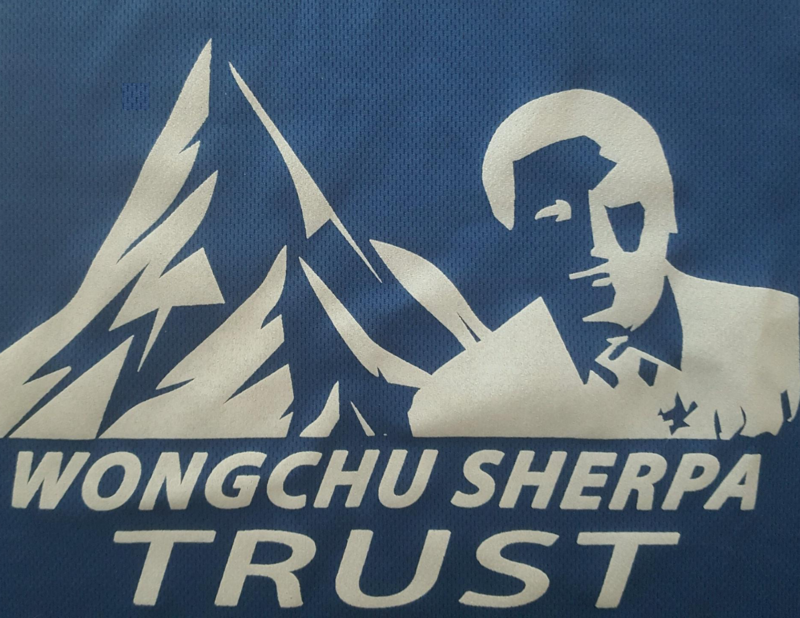 This led nicely into my slideshow and talk on the Wongchu Sherpa Memorial Hospital and the Suri Primary School Project. I also got the chance to listen to Jo-Ann Ward from ActionAid Nepal. Jo-Ann spoke about the phenomenal work ActionAid is carrying out in relation to women’s rights in Nepal. 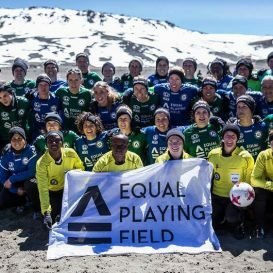 They strive to achieve gender equality and promote and strengthen women’s leadership. ActionAid Nepal projects are mainly run by Nepalese people in their offices in Nepal. Peter Doyle from Concern Worldwide was also there to talk about the work they are involved in and the challenges they have faced. Concern Worldwide was very responsive after the earthquake in 2015 and was a key player in assisting the reconstruction of Nepal. After the morning session was over an absolutely delicious Nepalese lunch was provided. Everyone got to mingle and share their stories of Nepal with one another. Regrettably I had to sneak off back to my day-job across the city. I thoroughly enjoyed the morning listening to all the incredible work that is ongoing in Nepal by both the Nepalese and Irish people. 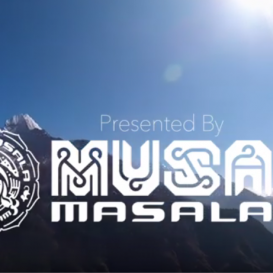 As Musa Masala’s mission is to tell stories and connect organizations and individuals who inspire all of us through their work in Nepal and all over the world, this was a perfect day out for me. I look forward to talking and working with these inspiring people in the future. It is also worth mentioning the other speakers at the conference that unfortunately I missed but have since heard wonderful things: Naomi Gould from the Irish co-ordinator from The Umbrella Foundation, David Williams of the programme offices at Plan International, Conor O’Loughlin a Humanitarian Manager at Trocaire, Ruth Powell from Comhlah, Sorcha Ni Mhuimhneacháin from the University of Cambridge and Declan Alcock, director of Engineers Without Borders Ireland. I’m sure our paths will cross again. Thank you again to all involved and continue your remarkable work. I am already looking forward to next year’s events!